If you’re new to the guitar or Guitar Noise, there can be an awful lot of information to digest. Many of your guitar questions have probably been answered here already. This page will help you try and find those answers. If you need help and advice from other Guitar Noise users, head over to the Forums and join the conversation. How do I submit articles I’ve written to Guitar Noise? What pitfalls should I avoid as a beginning student? 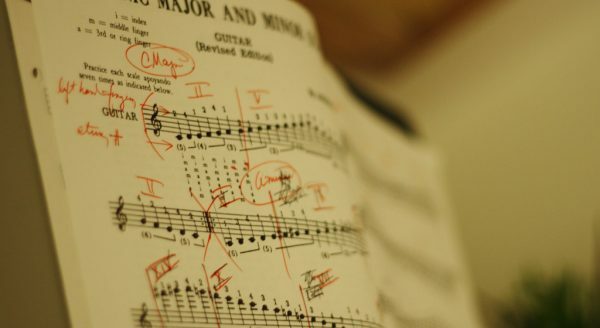 If you’re serious about becoming a guitarist, learning to read music is going to be an essential skill. Fortunately, it’s easier to learn than you think. Should I bother learning songs? Which chords should I begin learning? 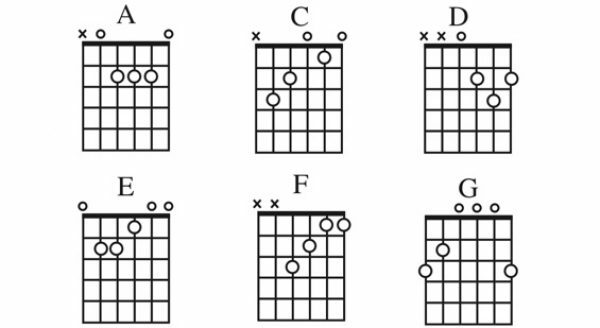 There’s a lot of discussion about which guitar chords to learn first. 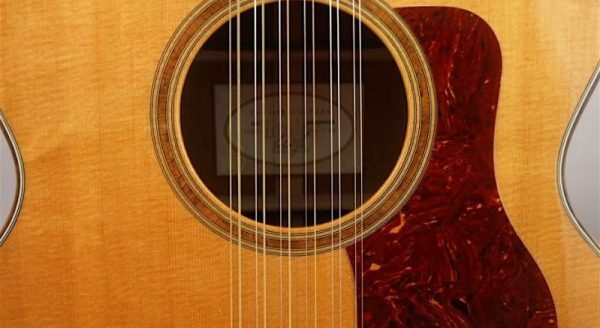 This article clears things up for beginners who want learn guitar. How much time should I spend practicing? How are diminished power chords formed?